What was Margaret Thatcher’s response to being asked to sign a baseball? Cordial. 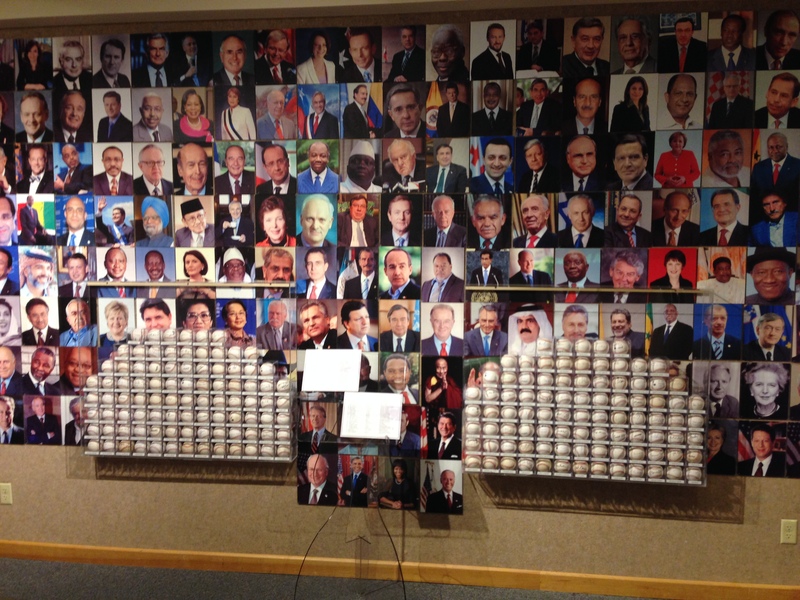 That’s according to Randy Kaplan, who owns a collection of baseballs autographed by politicians and leaders from all over the world. On this Talk of Iowa program, host Charity Nebbe talks with Kaplan about his collection, which includes autographs of Thatcher, Nelson Mandela and others. Iowa baseball historian John Liepa and Melanie Wier also join the conversation and fills in some of the blanks about how baseball came to Iowa. Wier is curator of the “Signature of Baseball” exhibit at the Herbert Hoover Museum in West Branch.